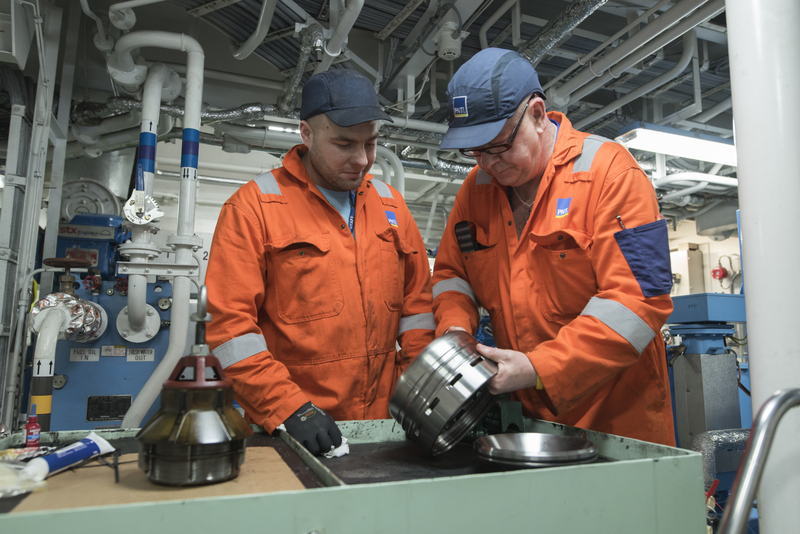 As an engine cadet, you will spend your days onboard ship tracing out some of the different systems onboard as well as getting hands on experience, learning how to strip an engine and inspect components. The maintenance of all the systems onboard is what being an engineer is all about. It can get hot and sweaty in the engine room so you’ll need to be able to keep your cool in these conditions. 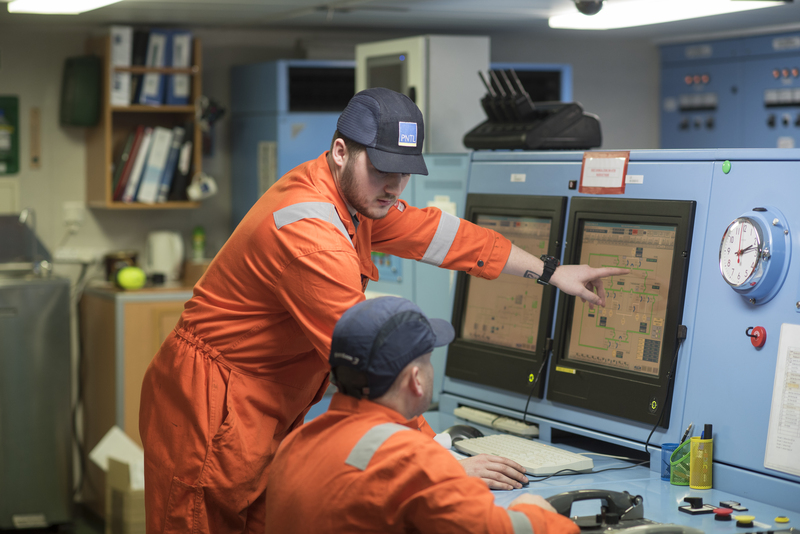 Safety is a key factor for engineering officers and you will need to learn all aspects of remaining safe and keeping your ship mates safe too. A UK foundation degree or college diploma in marine engineering. Engineer Watchkeeping Officer ‘certificate of competency’ from the Maritime and Coastguard Agency (MCA). We will then give you at the very least one eight week voyage and a stamp in your book as a 4th Engineer and if there is a position available and you have received satisfactory feedback throughout your cadetship, you will be eligible to apply for a position within PNTL.